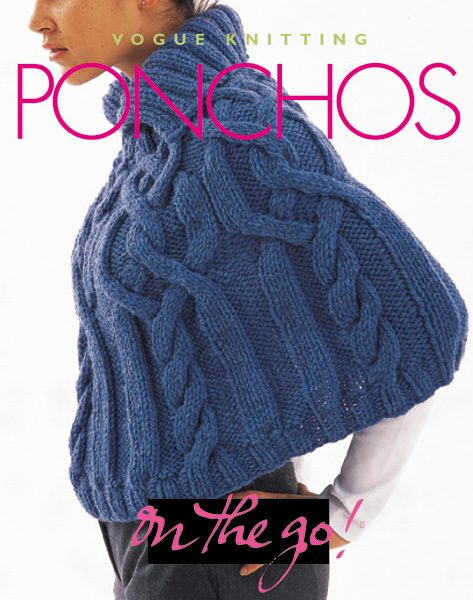 Wrap up baby in something cozy, comfy, and cuddly! 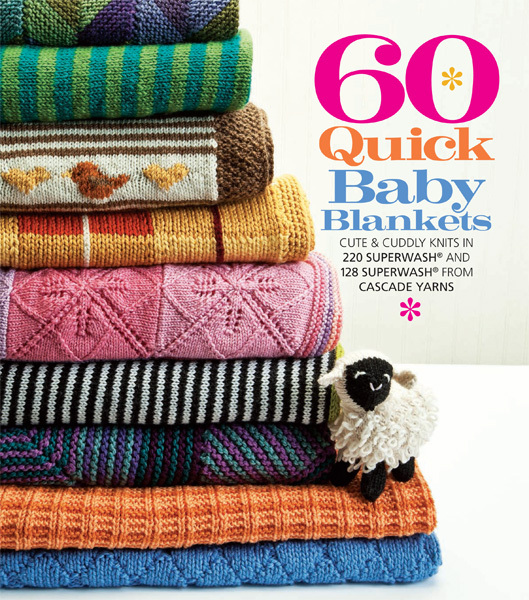 The latest addition to the bestselling 60 Quick Knits series features adorable blankets, throws, afghans, and cuddlies in a variety of sizes and styles. 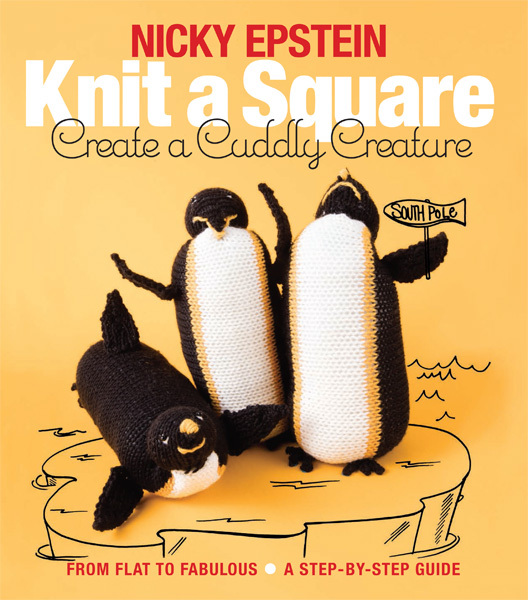 This addition to the bestselling 60 Quick Knits series is the ultimate collection of baby-blanket patterns, all knit in soft, easy-care 220 Superwash and 128 Superwash from Cascade Yarns. 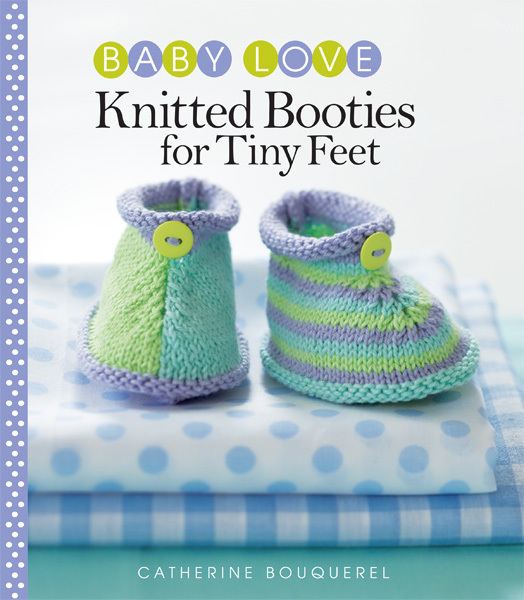 The vast range of colors, styles, and techniques—from basic stitch patterns to delicate lace to intarsia works of artâ€”means that every knitter will find the ideal blanket to keep a new baby warm and cozy! Youâ€™ll find patterns to suit every skill level and every style, from modern to traditional to whimsical—cozy cables, playful animals, graphic geometric motifs, and much more.